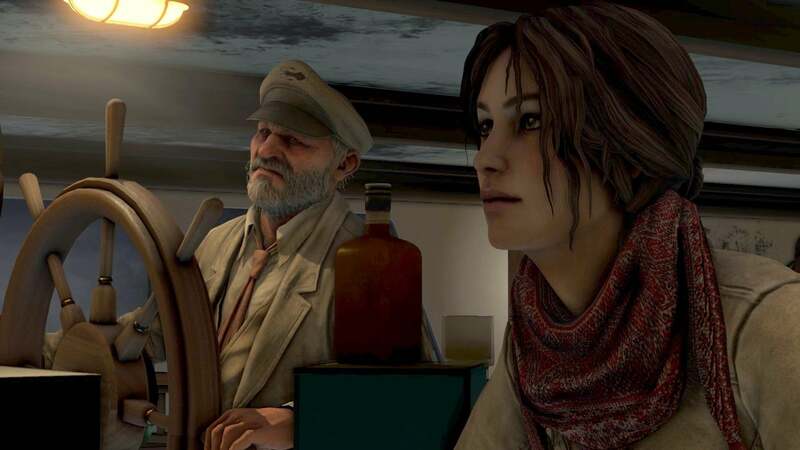 With Syberia 3's launch date mere hours away for Europeans, fans of the series will finally get to see the story's continuation from Syberia 2, which launched more than 10 years ago. Developer Microïds is celebrating the occasion with one last trailer in honor of its launch. If you're keen to go into the story blind, you might want to avoid the trailer just in case, as it is two minutes of footage from the game.